Data from the ABS released yesterday indicates new home building slid back during the September quarter but was still significantly higher than at the same time last year. According to the figures on Construction Work Done, new residential building dropped by 1.8 per cent throughout the quarter but saw an improvement of 4.7 per cent on a year earlier. Such findings corroborate those of Master Builders Australia’s recent National Survey of Building and Construction, which found residential building activity fell by 4.8 index points in the September quarter, while industry optimism towards future builds also dropped by 1.9 per cent. “New home building held up well during the September 2018 quarter despite the tougher market conditions,” Master Builders Australia chief economist Shane Garrett said. The high rate of new apartment builds was highlighted last week in ABS data commissioned by CommSec. According to the stockbroking firm’s Home Size Trends Report, the average new home built over the past year is 186.3 square metres, the smallest since 1996. CommSec chief economist Craig James said this was indicative of increased demand for apartments. “With the average number of people in homes falling and population rising, there is a need for a greater number of smaller homes to be built. There are still few concerns about broader or localised housing oversupply,” he said. The ABS data also found that work on detached houses fell by a considerable 3.2 per cent compared with the previous quarter. According to CommSec’s previous report, NSW may be a key contributor to this substantial drop, as the number of new stand-alone homes built in the state decreased to just 43 per cent in 2017-18. 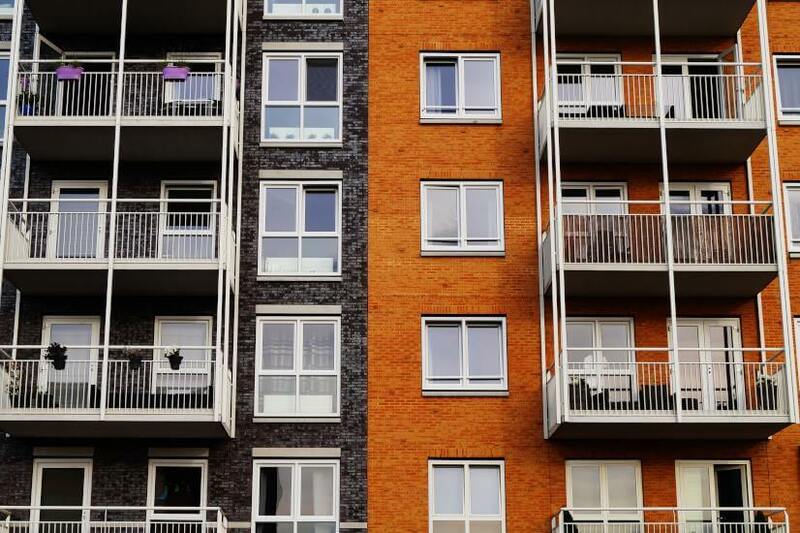 “The performance of residential building has proven more resilient than expected in light of the unfolding credit crunch and less favourable conditions in Australia’s largest housing markets,” Mr Garrett said. Echoing the sentiments reflected in Master Builder’s earlier survey, Mr Garrett said he does not expect the building market to continue its rally against tougher market conditions. “Going forward, we do expect the tougher financial environment to take its toll on the volume of new home building over the next few years. Larger apartment projects will probably see the biggest reduction,” he said. He called on the federal government to hand down support for the building industry in the upcoming budget, to ensure residential building supply can continue to meet demand.